Parc Vista is located at the junction of Corporation Road and Boon Lay Way, it comprises four 10-storey and three 16-storey apartment blocks with a total of 638 units. The seven towers of neo-classical architectural design, are arranged to form a centre courtyard to accommodate a swimming pool, lap pool, clubhouse, barbecue pavilions and sunken tennis court with covered linkways connected to all the towers. 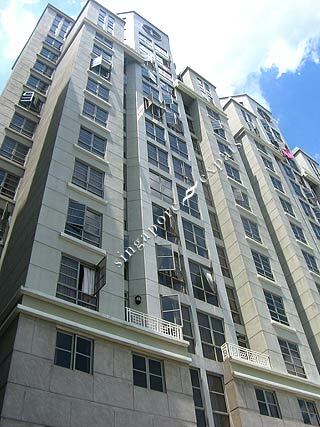 Parc Vista is situated near to Lakeside MRT Station, therefore it is convenient for residents traveling to the city. Nearby amenities include Boon Lay Shopping Centre, food centres and HDB shops are located within a short walking distance. Modern living near a lot of facilities and amenities. Full Condo facilities. Walking distance to lakeside MRT station.